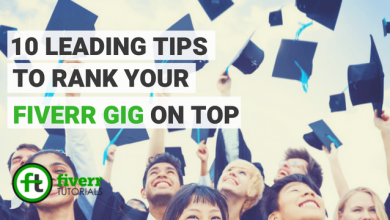 Before you create new Gig on Fiverr doing just a little bit of homework can help set up your success track. 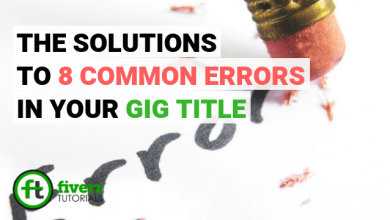 Whether you create a new gig, modify the existing one or dividing it into new categories, following the given guidelines will help you create Gigs that generate more sales. 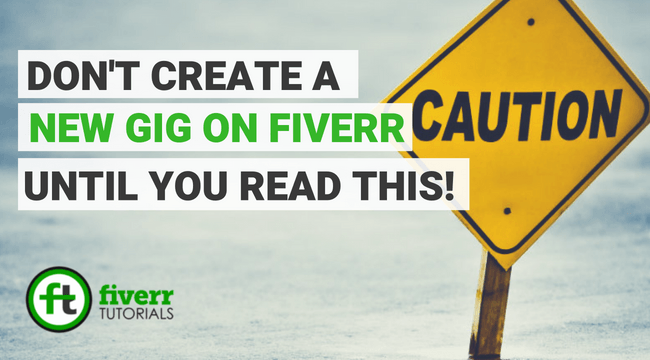 Don’t Create a New Gig on Fiverr Until you Read this! The idea behind the gig is your area of work. Fetch the internal feelings which make you comfortable with doing a particular job. The job which un-limit the time and space counts are your niche to work on. 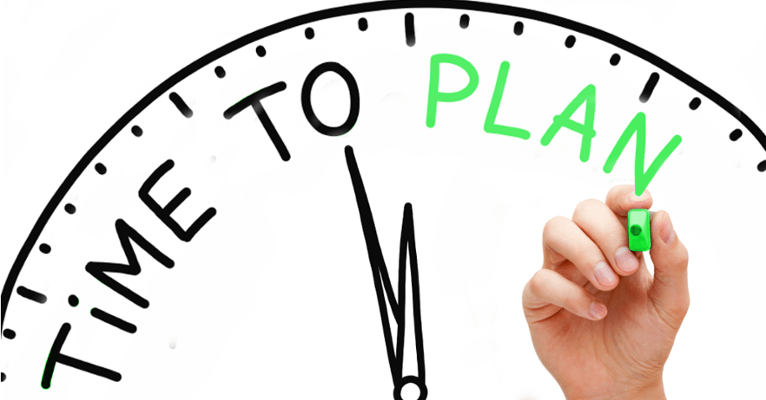 Moreover, as a New Seller, you should explore the tasks which can be done in a quick span of time (i.e. 10 to 15 minutes). Doing this sellers can start selling their services from &5 which help them come to the party from scratch. So, find your niche honestly. 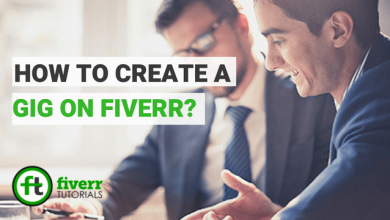 Before you create new Gig on Fiverr, one must research deeply on the service he/ she is going to sell. It’s a favorable idea to see the existing Gigs of the Sellers having good ratings. This gives you clue about the market value of your service and also the methodology to adapt to come out on top. How many people are there providing the same services as you’re looking to offer. How many numbers of orders completed by the existing sellers? If the percentage of orders is hight it means that the services in scope demand by the buyers. How can you distinguish yourself from other buyers? 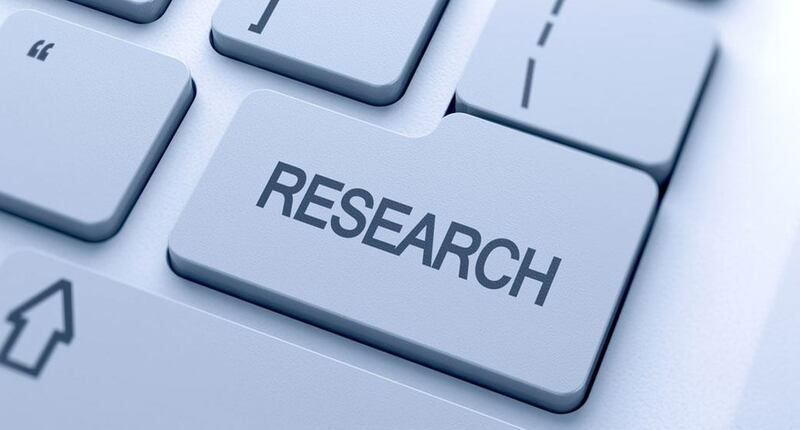 While looking at the existing gigs one should also search for the gaps or flaws remained uncovered by the Sellers. 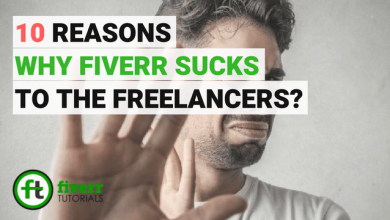 Don’t stick to start providing the same services offered by a bunch of people already as this devalue you as a newcomer on Fiverr. 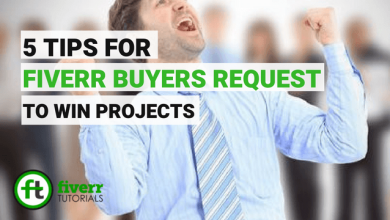 Do you’ve got a chance to provide a matchless labor missed out by other sellers? If there is an opportunity, can I comply with in order to start selling that service? 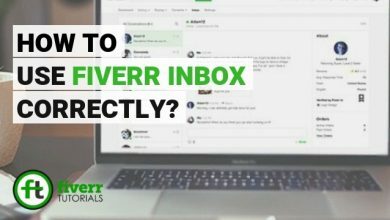 If your answers to the above questions are on the right side, then you can create new gig on fiverr. Before just start creating Gig, you should think about formatting the gig as loved by the buyer. Imagine designing gig that buyers love. Be as explanative as much as you can so that the buyer hasn’t any confusions. 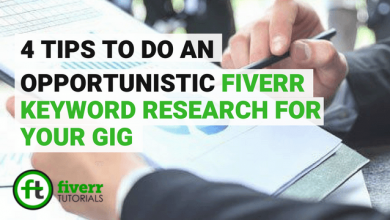 This can also be done by visiting the other gigs on fiverr as a buyer and then implementing these core factors to your gig can help rank your Gig. 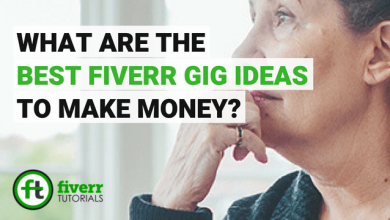 The service on Fiverr starts at $5. Although it’s sensible to offer discounts and promotions in the Gigs when you’re standing without order. But, offering Gigs in free isn’t circumspect at all. 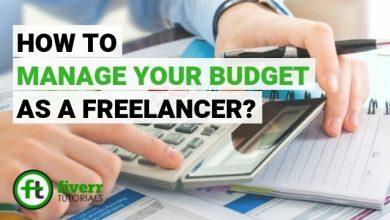 Let your potential buyers know the value of your work which can’t be provided for free. It’s crucial to acknowledge your value and make sure you don’t compromise on it. Your profile is the turning point when a buyer looks to make an order. 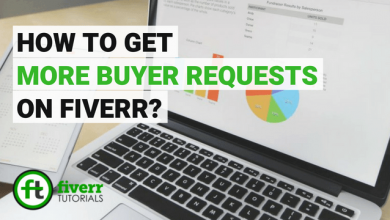 Almost all the buyer’s audit the Fiverr Profile of the seller they are going to trust in. Ensure the completion of the profile in the desired way. 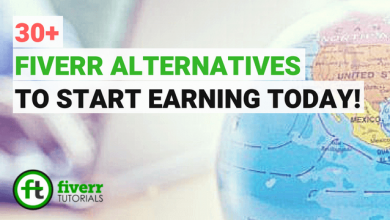 That’s the most preferred assignment to do before you create new Gig on Fiverr. 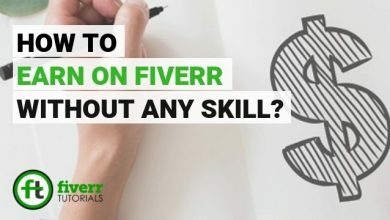 Learn more to make your Fiverr Profile unique. If you think you’ve worked on these areas honestly i.e. understood the Gig scope, how to be matchless, and created a workflow for the projects. Then don’t waste time and create your Gig now! 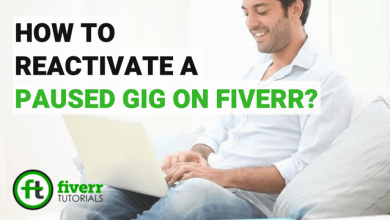 Don’t know how to create a Gig on fiverr?